Detectives on the Italian island of Sardinia say they have foiled a bizarre plan by criminals to steal the body of legendary Italian racing pioneer Enzo Ferrari. Police stumbled upon the grave-robbing plot while investigating a gang of around 30 criminals on the Mediterranean island. The massive operation, involving some 300 officers, culminated in the arrest of the group on Tuesday. Police say they had been involved in drugs and arms smuggling but were looking to explore other schemes to generate revenue. 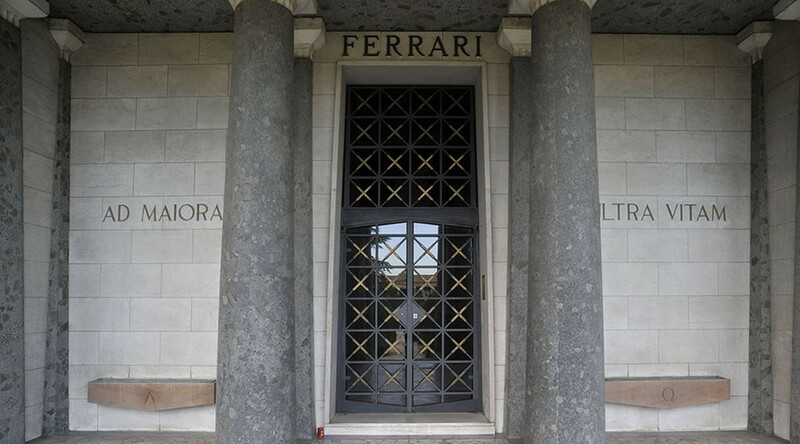 One of their criminal plots was to steal the corpse of the luxury car company founder and hold it for ransom, in the hope that the Ferrari family would pay handsomely for the return of his remains. Enzo Ferrari died in 1988, aged 90, having founded the legendary racing car company that bears his name. 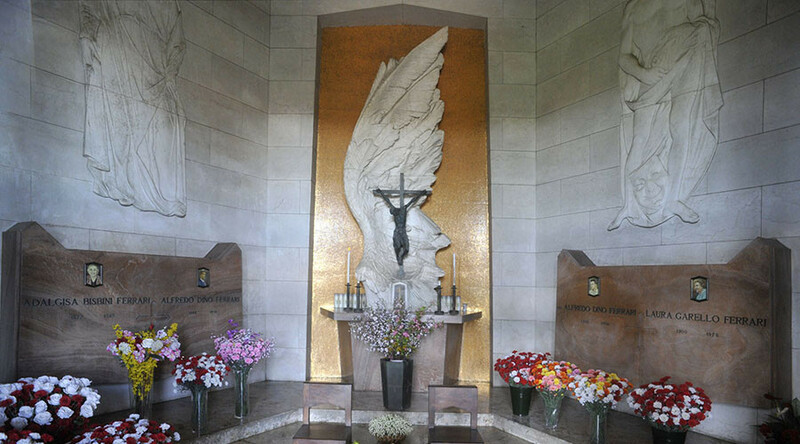 He was buried in the central Italian town of Modena, in a cemetery near the Ferrari manufacturing plant at Maranello, behind a marble plate in a large chapel which is guarded by a heavy iron gate. Police say the gang devised the plan to exhume his corpse in 2015 and had made repeated trips to the legend’s final resting place before they were apprehended. The investigation into the gang had been ongoing for almost a decade and was instigated following their abduction of a local bank director and his wife in October 2007.